The only shop in town. Second 2 None Barbershop and Skate Supply is the Central Florida area's award-winning, full service barbershop and skate supply store. 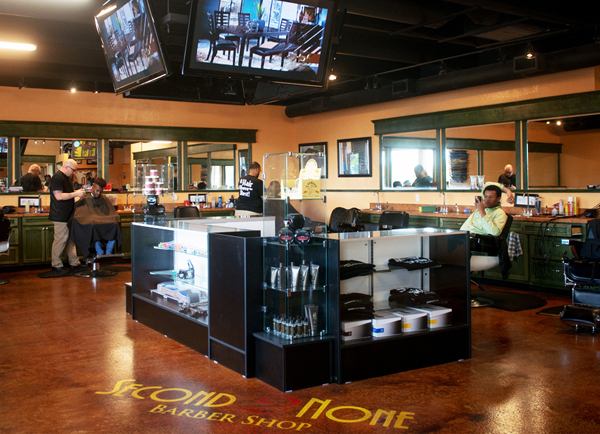 The original Second 2 None Barbershop was established on May 25, 2007 in beautiful Lakeland, FL. The concept of a skateboard supply store combined with the barbershop stems from a love of the skateboarding culture and the idea of creating a unified one-stop location. 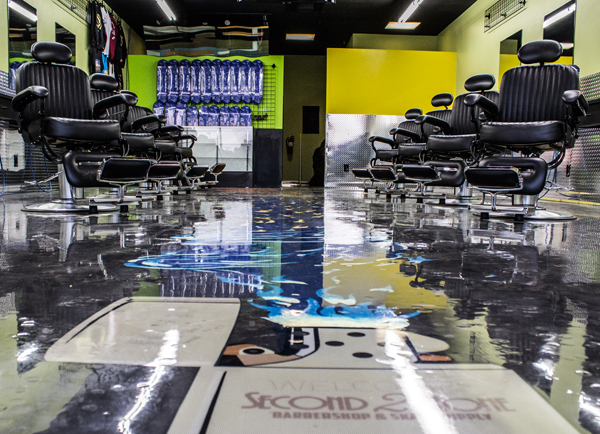 Second 2 None Barbershop & Skate Supply offers two convenient locations in the Central Florida area. The Lakeland location offers easy access on North Florida Avenue, across the street from Lakeland Regional Medical Center. The Plant City location is on James Redman Parkway, across from the new RaceTrac, and just a few from Plant City High School. Both physical locations offer a full service skate supply store carrying brands like Independent, DGK, Spitfire, and our very own premiere brand: Second 2 None Skate amongst others. Second 2 None has a knowledgeable & talented staff that dedicates themselves to professionalism, and perfecting the needs of their clients. We believe that if you focus on one thing, you tend to do it well. To ensure you the highest quality of service, our barbers continually pursue training and compete against other professionals to perfect their skills. Top-notch skills leads to top notch service. If you are looking for a barber/stylist that only offers the highest level of service and treats a haircut like a work of art, or looking to build your next setup, Second 2 None is your premiere location. Come see what really makes a "A Hair Above the Rest."